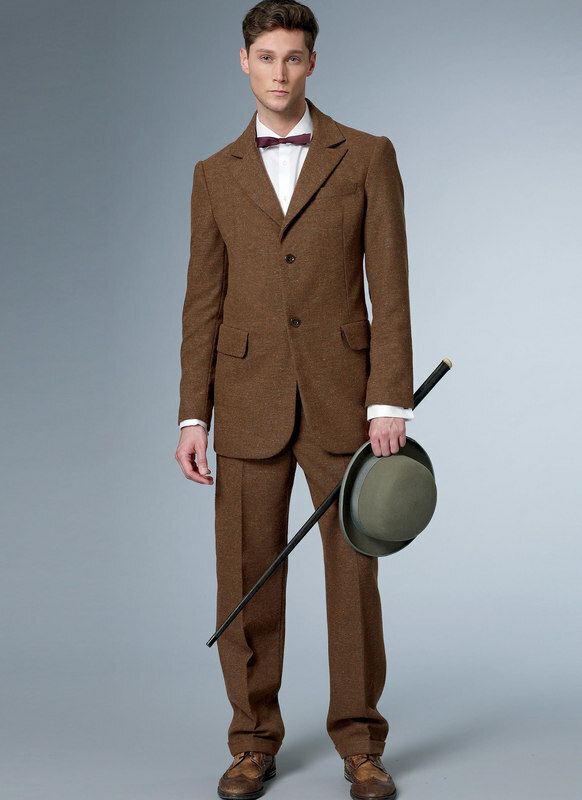 Wool/Wool Blends, Suiting Fabrics. Lining: Lining Fabric. Interfacing: Fusible Knit.